Ardbeg has been named Distillery of the Year at the prestigious International Whisky Competition (IWC). Judges also recognised Ardbeg Uigeadail which won Best Single Malt and Best Peated Whisky, reinforcing the leading reputation of The Glenmorangie Company-owned distillery. It is the second year in a row Ardbeg, one of the world’s smokiest, peatiest malt whiskies, has delighted the IWC. In 2017, it honoured the distillery with its Whisky of the Year award. This year they commended the ‘exceptional craftsmanship’ and ‘great team work’ behind its untamed spirit, which has been distilled on Ardbeg’s remote Argyll island home for more than 200 years. With a score of 96.8, out of a possible 100, Ardbeg Uigeadail was lauded as a ‘gorgeous dram’, ‘incredibly well balanced, ‘so complex, yet so smooth’. Ardbeg An Oa scored 94.4 points, Ardbeg Corryvreckan 94.1 and Ardbeg Ten Years Old 91.3. Judges awarded 95.4 points to limited-edition bottling Ardbeg Grooves, released to mark this year’s Ardbeg Day, the annual, global celebration of all things Ardbeg. A 10k sponsored walk will take place on Saturday July 28 in memory of Jim Martin. 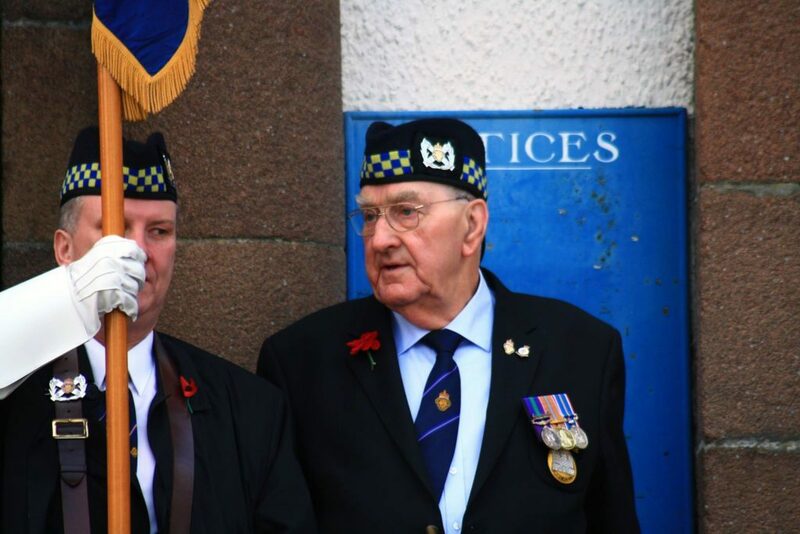 The walk from Shira Dam to Inveraray at 10am will raise money the Royal British Legion Scotland’s Inveraray and District branch, of which Jim Martin was president. For more information, contact Ian Lindsay on 07770 600413 or Alastair Rodden on 07884 250951. Tayvallich hall is hosting a church coffee morning on Saturday July 21. Home-baking will be served from 10.30 to noon with other attractions including a lucky dip, a plant stall, hamper and treasure island toy box. Mid Argyll Pipe Band is organising a bus for supporters wanting to cheer them on at the Cowal Highland Gathering on Saturday August 25. A seat costs £20. Message Mid Argyll Pipe Band’s Facebook page for more information. Ardrishaig’s gala queen, prince and princess will be crowned at a children’s disco in Ardrishaig Public Hall on Friday August 3. There will also be music and dancing, a raffle, a tuck shop, face painting and games from 7.30pm to 10pm. Entry costs £3.